Thanks for stopping by. 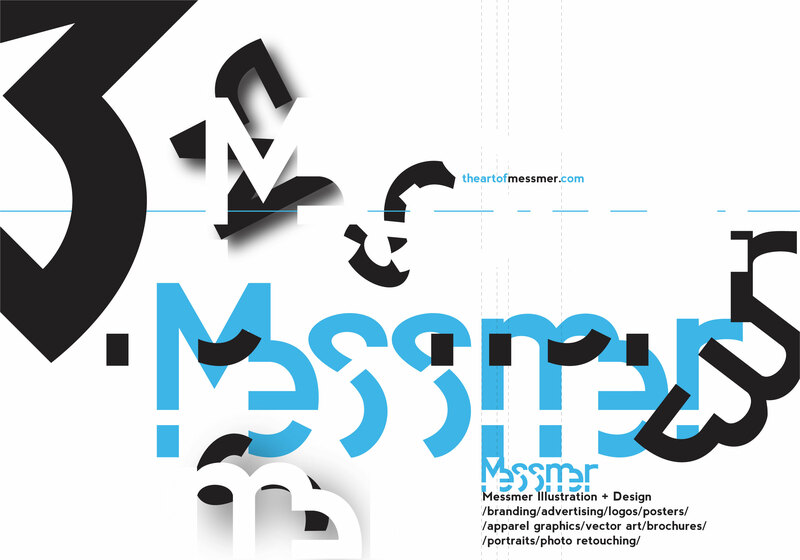 You are currently at the site that serves as a hub for Messmer Illustration + Design, Ears & Feets Productions, and anything connected to Michael Messmer. I will be posting work as well as blogging frequently, so please check back often!